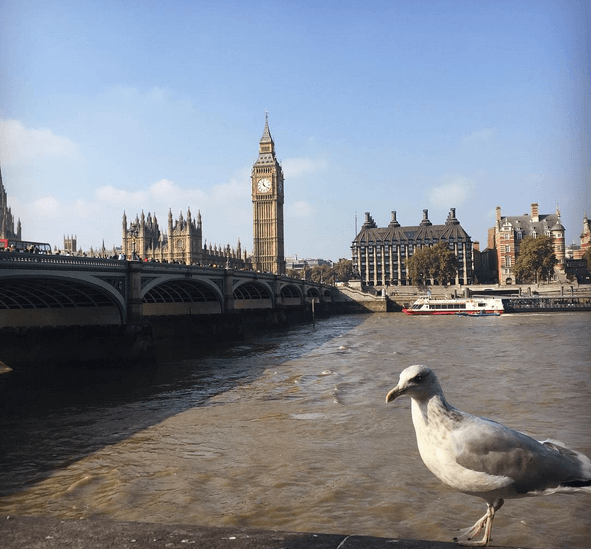 You are at:Home»News»BoA visits London! 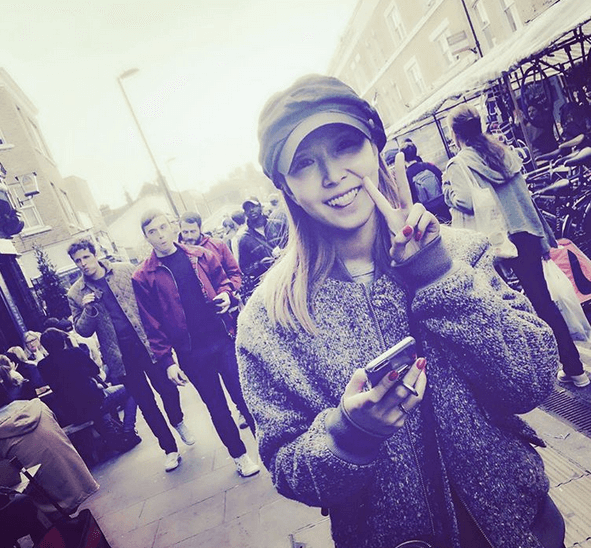 BoA – the singer often dubbed the ‘Queen of K-Pop’ – has been spending some time in London recently! 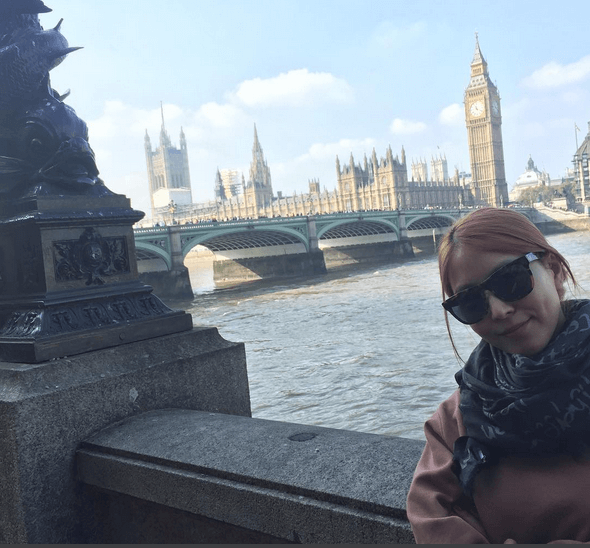 BoA looks like she is having a fantastic time in England, taking photos of Big Ben and walking along the busy streets. She seems like she is having the full on tourist experience. We hope she has a fantastic time here! Has anyone managed to spot her? While we were checking out BoA’s Instagram we also spotted her at the recent 99%is collection last week. You can find out more about the brand in our exclusive chat with brand owner Bajowoo.